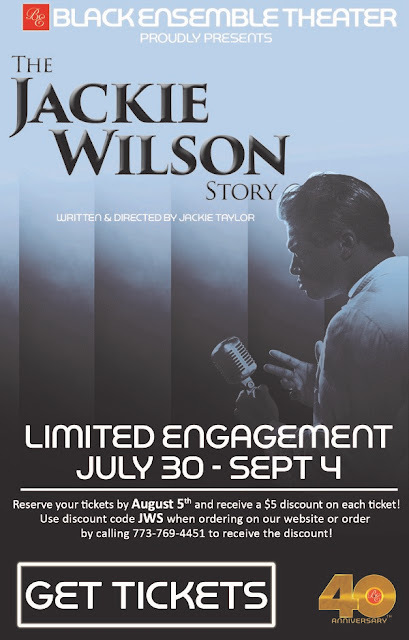 Help the Black Ensemble Theater celebrate its 40th anniversary! 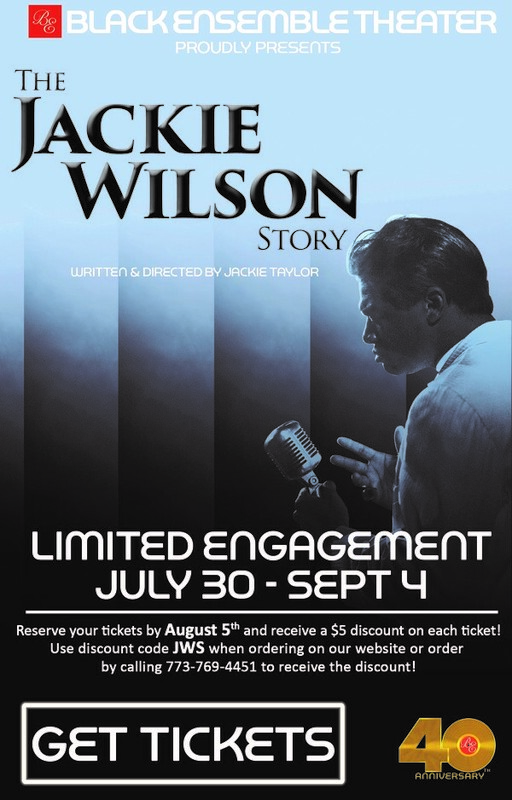 "The Jackie Wilson Story returns to Chicago after an extremely successful opening in 2000 and remount in 2011, plus a national tour in 2002, which culminated at the famous Apollo Theater in New York City. This high energy, yet touching, story follows the career of one of the greatest entertainers who ever lived." The BET is located at Clark and Sunnyside. Tickets and information is here.